Whether you need a new home inspection, listing inspection, or complete acreage inspection Inspection Master Services can help. With over 9 years experience as a home inspector and 30 plus years of construction experience Randy offers exceptional service, experience and knowledge you can count on. 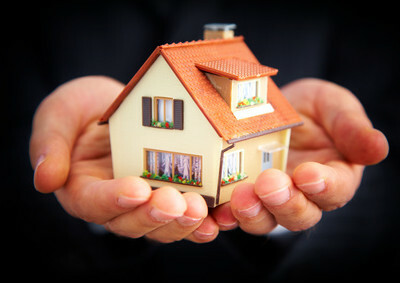 Randy will ensure you have all the information you need about a house before buying or selling. Randy likes to do a thorough independent inspection of the house first allowing him to focus on all aspects of the house followed by a walk through with you going over all the details. 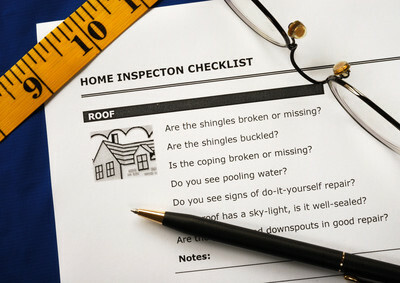 Every inspection comes with a detailed, easy to read report with recommendations to correct or maintain the property. Randy is also available for any post-inspection advice you may need following the inspection. Gain the critical insight you need when buying or selling a home. Thermal imaging helps identify concealed issues in the home and protects you from hidden damage and moisture related problems. Testing performed to measure the levels of Radon within the home. 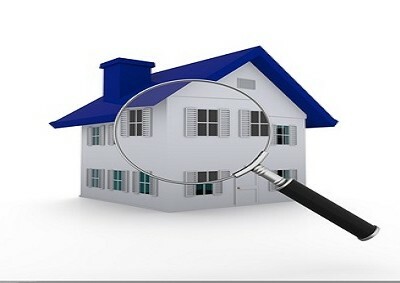 New Construction Inspections,Commercial Property Inspections,Preventative Maintenance Inspections.